Home BlogAloha Need a Lei for Lei Day? If you grew up in Hawaii, you’ve probably heard of the phrase “May Day is Lei Day in Hawaii” and can at least hum the tune to this nostalgic song. 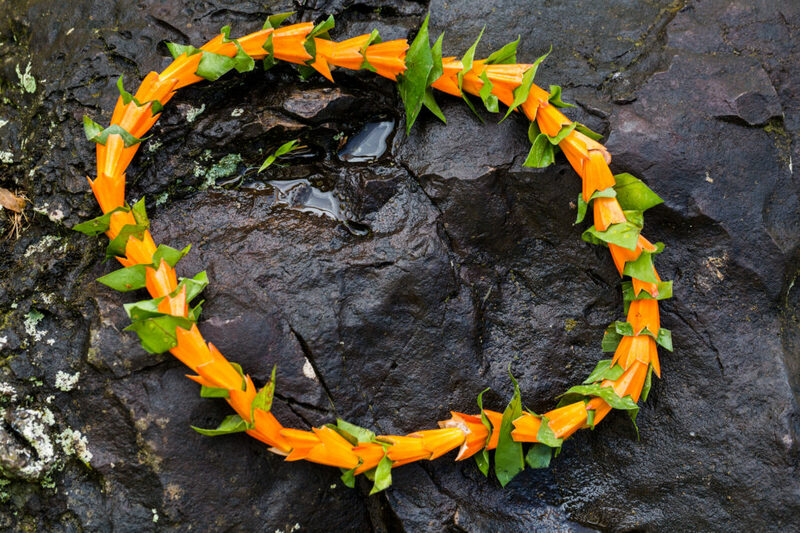 May 1st is a statewide celebration of not just Hawaiian lei (lei is both plural and singular! ), but really the Hawaiian culture and aloha spirit. Festivities traditionally occur all over the island with hula performances, lei making classes, lei contests, Hawaiian craft lessons, live music and special events. The most popular of these is the Annual Hawaiian Lei Day Celebration held at Kapiolani Park at the Diamond Head end of Waikiki. If Waikiki is a bit of a stretch for you, check out the nearby elementary schools. 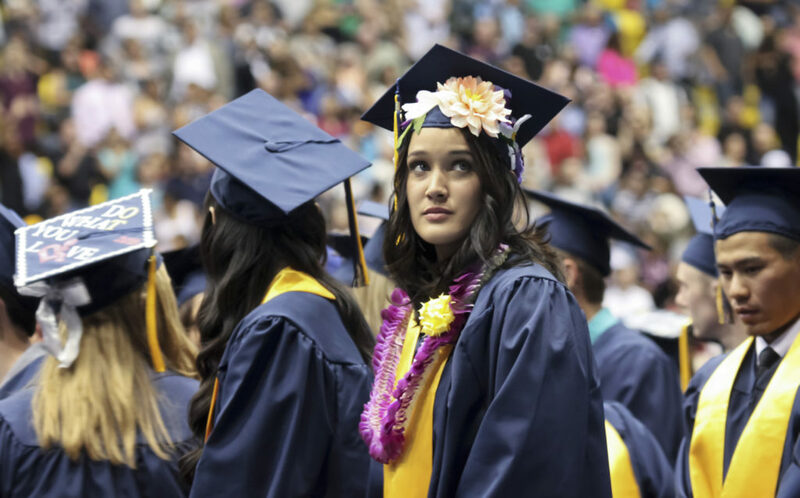 The students often have an eventful day that usually includes student performances in honor of Lei Day. Shopping malls, museums, cultural centers and even the beaches are also an option for Lei Day event locations especially if you are not on Oahu. Fear not if you’re not in Hawaii to buy your fresh tuberose lei or beautiful Christina lei! Hawaii Flower Lei specializes in shipping fresh flower Hawaiian lei to anywhere in the U.S., beautifully packaged in styrofoam and gel ice so that your lei are safe and really do look like a gift. Ordering is a flash, too. Phone and online orders are both acceptable and customer service is fantastic. Easiest way to order is to head to Hawaii Flower Lei, pick out your lei, choose your delivery date (you can place your order months in advance!) and fill out all the delivery and payment information. Since their peak season is May thru June, you’ll want to place your order as soon as possible if you want your lei around that time frame. Local tip: Place your order in advance especially if you want a lei delivered in May or June! I recommend at least 4 weeks in advance. Hawaii Flower Lei lets you choose your delivery date so ordering months ahead is possible. An ilima Micronesian ginger lei. If you ask a local where to get the best lei, they’ll often point you to Chinatown in downtown Honolulu. But there are so many! Which is the best? 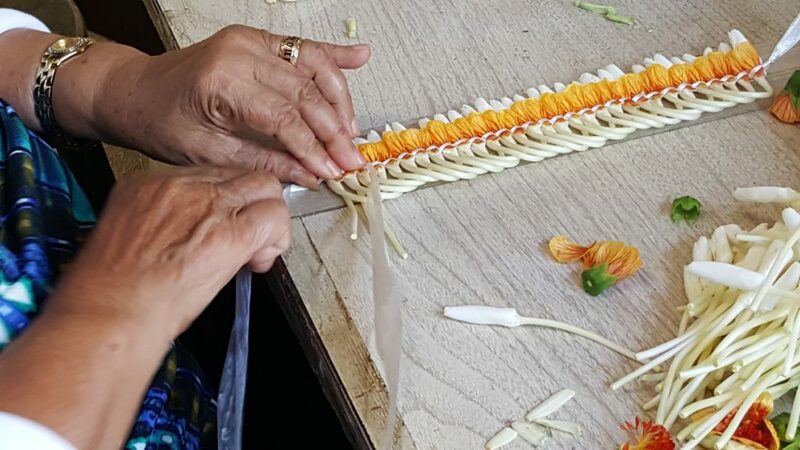 Pauahi is probably the smallest lei store you’ll find in Chinatown (you’ll be surprised at what they can fit in there), but it’s the one with the biggest heart. These 4 little ladies let their fingers fly on a tiny table armed with their lei needles, fragrant flowers and practically sitting out on the sidewalk. Local tip: Don’t be discouraged if they seemed rush. They’re busy! Besides, you really can’t beat their quality and fair prices. If you don’t know what to order, visit the store in person first instead of calling. Right outside Honolulu International Airport, there is an area marked “Lei Stands” with about 20 lei stands in a row along a convenient parking lot. 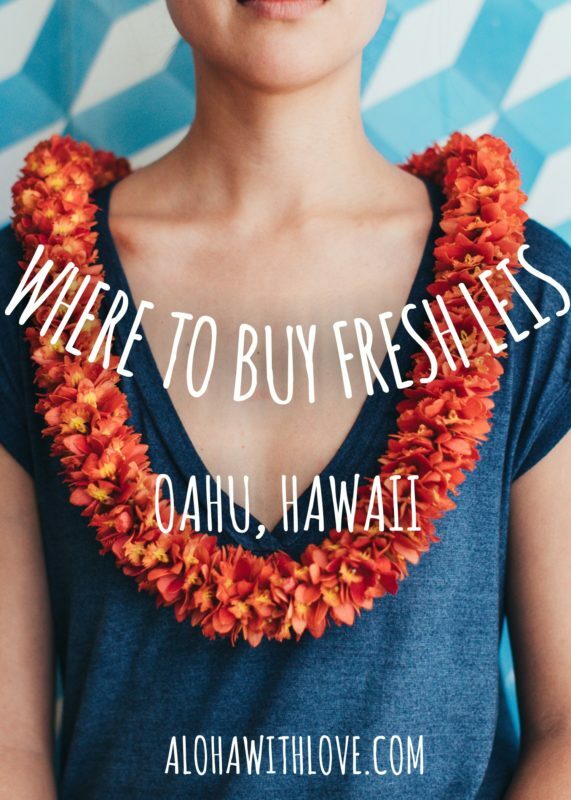 There is an abundance of Hawaiian lei displayed that you can choose from and all of the lei makers beckoning you toward their stall can be disconcerting as a first-time lei buyer. In fact, most people will stop at the first few lei stands because of this. But, if you head toward the very end of the parking lot near the exit, you’ll find Dora’s at the second to the last stall. Dora has her priorities straight. She listens to what you want, provides suggestions based on her experience, and will charge you fairly. Plus, she’s one of the happiest people I have ever met! Local tip: Dora’s is cash only so make sure you bring enough to pay. If she’s not busy, ask about her Mother and you’ll learn why I think Dora is one of the most honest people I have ever met. Lacy Varner’s post for the 2017 May Day is Lei Day events is super informational and she even notes that a new event for canoe riding is taking place – good to know for future Lei Day events – maybe I’ll ride one of those one day! If you’re coming to Hawaii and arriving at one of the 4 major airports (HNL, OGG, LIH, KOA), then an airport lei greeting is the perfect way to start off your vacation in Hawaii!